A rooster gives a hearty crow as Luis Martinez fixes his motorcycle in his backyard on a Friday afternoon. Across the street, a few more chickens hang out, forming a ragtag line across the North Philadelphia block. One of those kids is Anelys Franco. The 7-year-old is fascinated by her feathered neighbors and quick to show off what she knows about them. 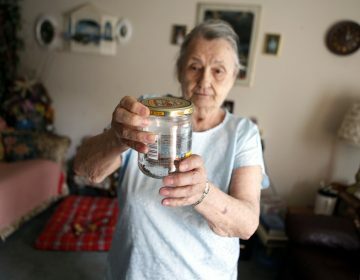 “They have baby chickens and they give us eggs,” she says. Martinez says it’s not unusual for families to keep chickens and let them roam freely where he is from. But in Philadelphia, Martinez’s urban coop is not so normal — at least not according to the law. Farm animal legislation passed in 2004 placed restrictions on what people could keep in areas smaller than three acres — an attempt to crack down on smelly or noisy backyard farming. 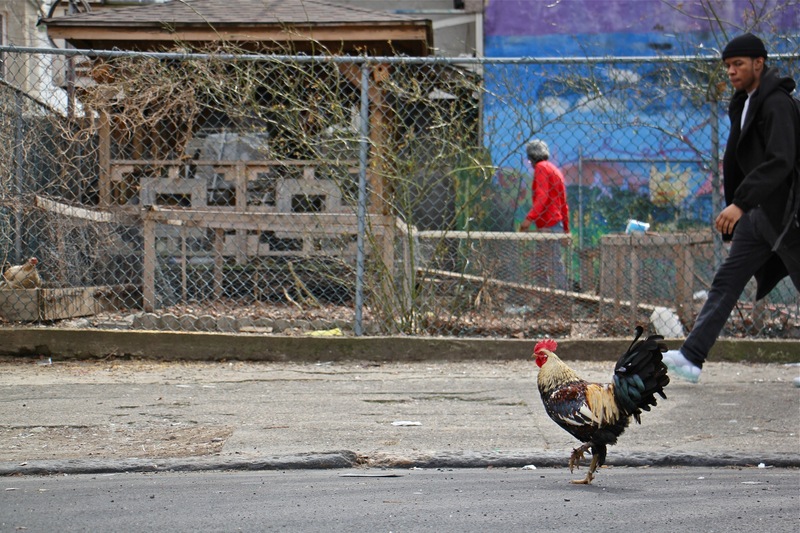 The law made Philadelphia one of the few large cities that bans backyard hens, a move that critics decried as shortsighted. But in a city battling persistent poverty, high rates of homicide and a raging opioid crisis, the hen ban quietly persisted with no real challengers. 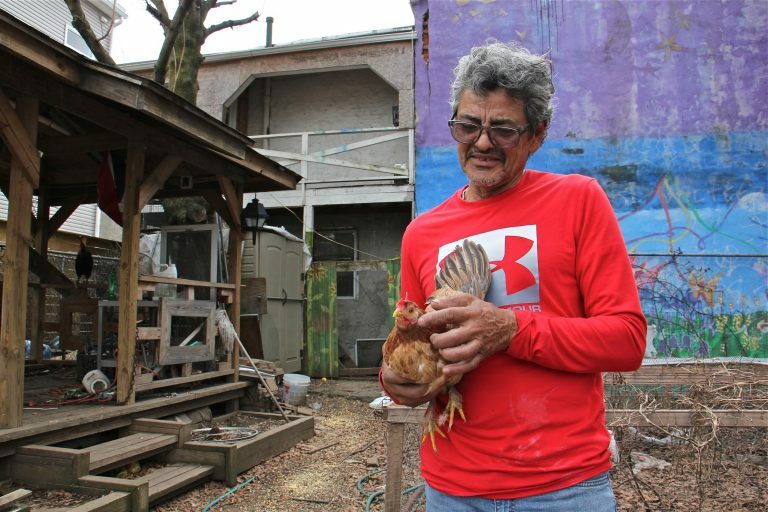 That changed this January when City Councilman Bobby Henon introduced a bill to reverse the hen ban and legalize an estimated 5,000 female chickens in Philly. 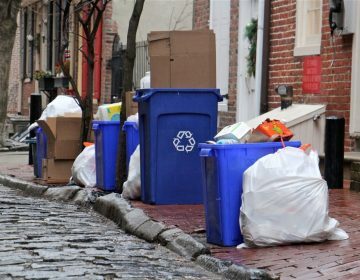 Breen sees the de-facto hen amnesty as the right thing to do in a city where many people struggle with hunger, while others simply want to know where their food is coming from. But even Breen understands there is one clear conflict that must be addressed: the clash between neighbors and roosters. She supports some regulation of chickens, such as limiting the number of hens and banning the crowing male birds. Rodriguez doesn’t mind the cockle-doodle-doos too much. Cars drive through the neighborhood blasting music at 3 a.m. — windows down — and that’s much worse, she said. 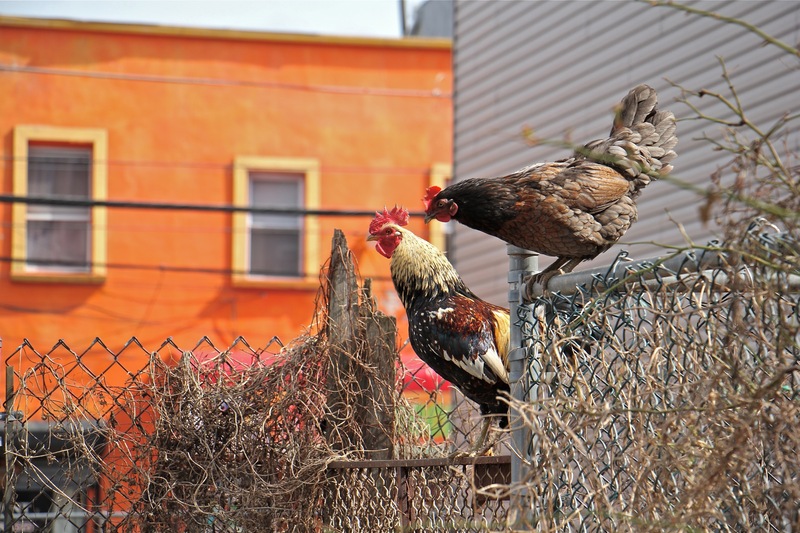 “We’ll usually get complaints in when people are getting frustrated with hearing chickens in their neighborhood, in their vicinity, because they can be quite loud,” said Morgan Polley with Animal Care & Control Team of Philadelphia. Think of ACCT Philadelphia as the first line of defense if you’ve got chicken concerns. Polley said it’s hard to pinpoint how many calls come in exclusively focused on chickens but she estimates about a dozen calls a year. The agency recorded only about 50 farm animal complaints total in 2018. Chicken citations start at $25, though Polley says the agency typically gives owners the benefit of the doubt, educating them on the law that prohibits the birds and seven days to remove or relocate the chickens from the premises. In extreme cases, the city’s Department of Licenses and Inspections will be called in, but that is rare. The department has issued only a few chicken citations in the past several years, said Karen Guss, a spokeswoman. Jaclyn Ricci, vice president of Camden County Chickens in New Jersey, understands the fight to legalize hens firsthand. 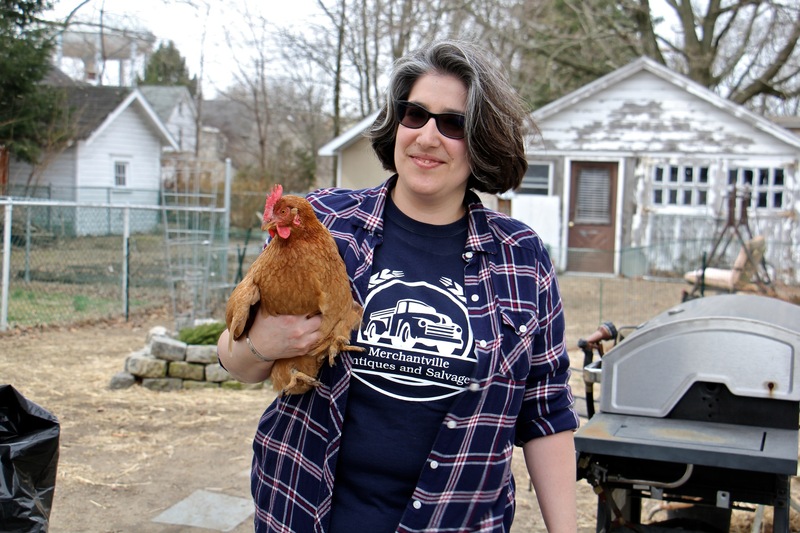 Ricci took a class taught by Breen on the care of chickens and then helped drive a two-year hen pilot program in the borough of Merchantville, which ended last year. 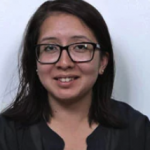 “So we started working at our farmers’ market, having a table set up once a month to get people to understand what we wanted to do, why we wanted to have chickens and to just get a consensus of what the people in town were thinking,” Ricci said. 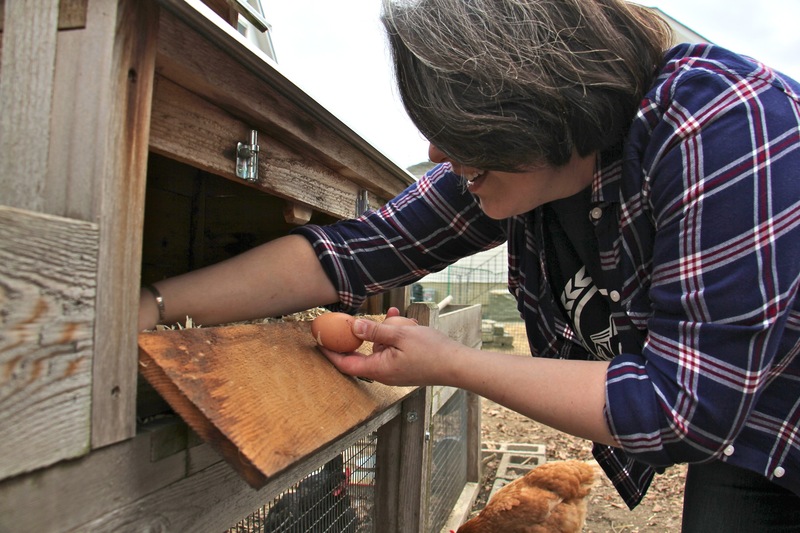 She hopes Merchantville council adopts an ordinance this year making the hens a permanent fixture. Breen said that with thousands of hens already thriving in Philadelphia, the city doesn’t need to test the concept anymore. But so far only one Philadelphia council member — Mark Squilla — has met with Breen’s group to hear their pro-hen arguments, and there is no word on when a hearing will hatch. 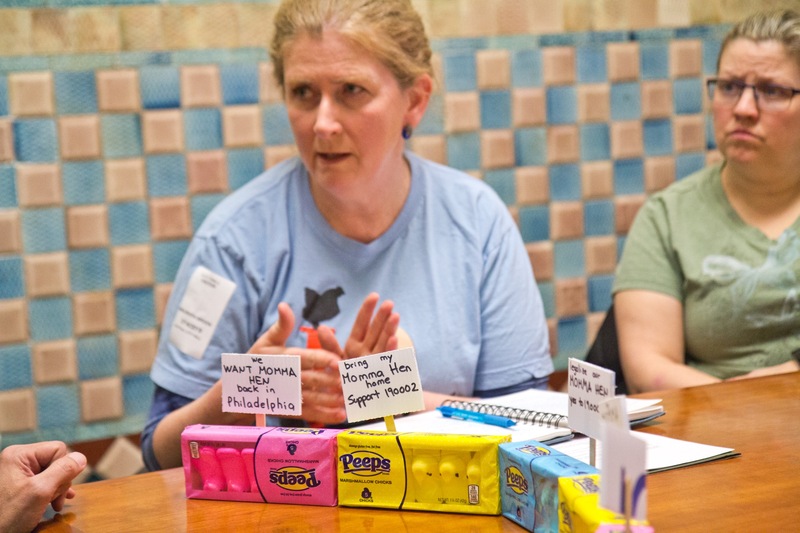 Why is Philly turning to national movements for anti-poverty solutions? 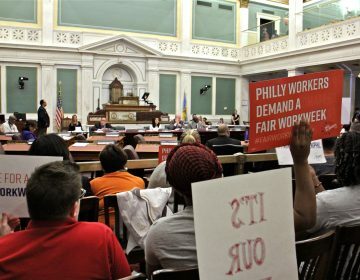 Philadelphia is poised to have three laws rooted in national political movements in less than one year. Philadelphia landlords who go soft on bedbugs could face stiff penalties under a new bill proposed by City Councilman Mark Squilla.